If you suffer from occasional insomnia or if it’s a nightly battle for you, you’ve likely looked at all of the natural solutions currently out there. 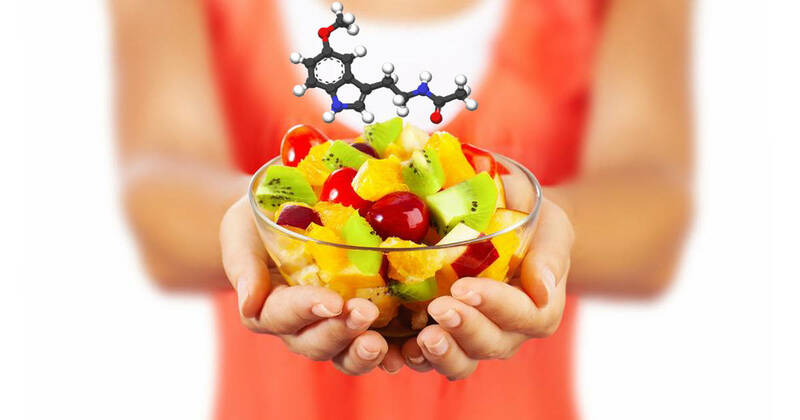 Melatonin is a hormone produced by the pineal gland. Not only does it control your circadian (sleeping and waking) cycles, but it is responsible for regulating other hormones as well. It plays a role in regulating female reproductive hormones including menstruation and menopause. 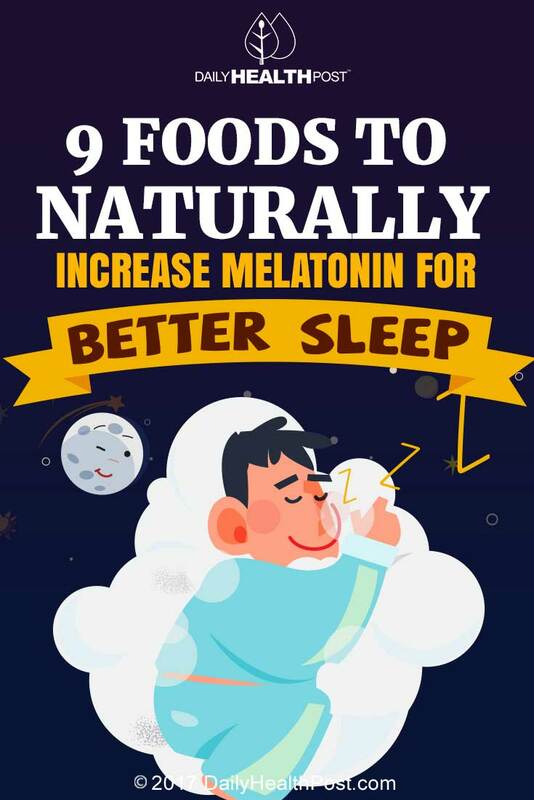 Several factors can throw off the body’s natural melatonin production. These include a time change, jet lag, shift work, and even poor vision. And, as stated, it generally decreases in production as we age.